In this podcast Shaykh Faraz Rabbani continues with the text, “Blameworthy Traits and Their Cure” (‘Uyub al-Nafs wa Mudawatuha) by Imam Abu Abdulrahman al-Sulami (died 412 A.H.). This work deals with states of the self, and how to rid oneself from blameworthy traits. 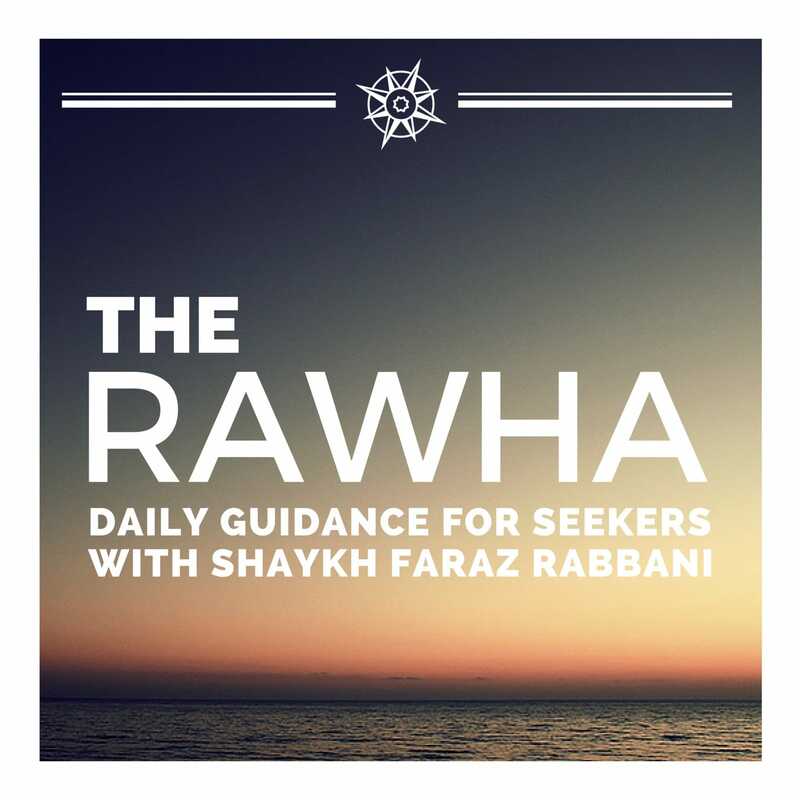 In this episode, Shaykh Faraz Rabbani discusses the importance of having inward and outward sincerity, and the harms of taking on the appearance of outward religiosity without sincerity. The cure is to strive to make one’s private action and appearance like one’s public action and appearance. 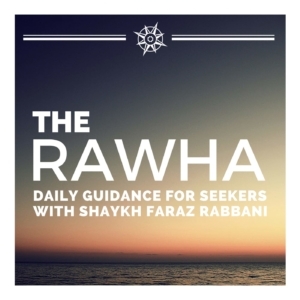 In the Rawha, Shaykh Faraz Rabbani will be covering Daily Guidance for Seekers. The text covered in this episode is Imam Abu Abdulrahman al-Sulami’s “ Blameworthy Traits and Their Cure”(‘Uyub al-Nafs wa Mudawatuha). 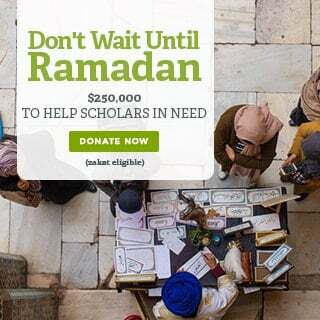 The texts in the Rawha will be read in Arabic, translated, and commented upon briefly. 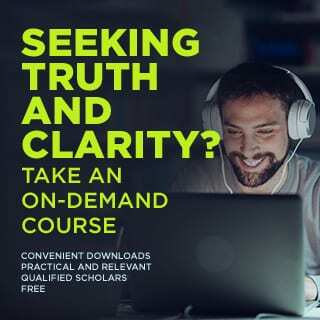 This class is of benefit both for committed students of knowledge—particularly given the reading in Arabic—and for those simply seeking daily guidance, reminders, and inspiration in learning to live the light of Prophetic guidance.